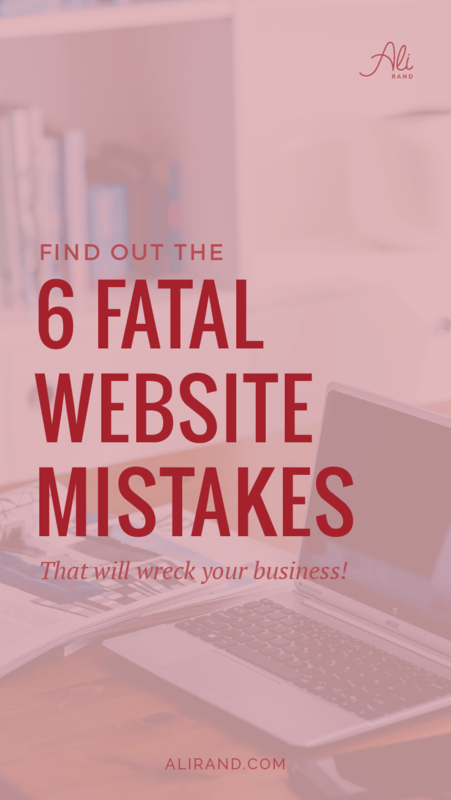 As a small business owner, I’m sure you know that it’s not enough to get your website to rank high on Google. 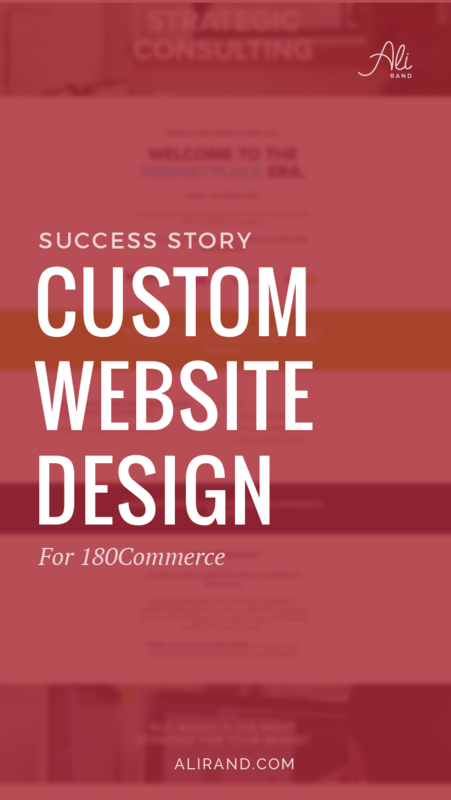 In most cases, that conversion path starts with the click of a button. But getting someone to take action is not as simple as you may think. Even the world’s most compelling offer can be ignored if you can’t get your visitor to move their cursor over a button and click it! 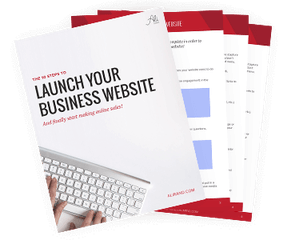 Get your FREE Checklist to make sure your Calls to Action convert like crazy! In today’s podcast episode, I describe several ways you can create a compelling “call to action” button. These ways include: Stating the benefits, Creating a sense of urgency, Keeping buttons above the fold, and more. 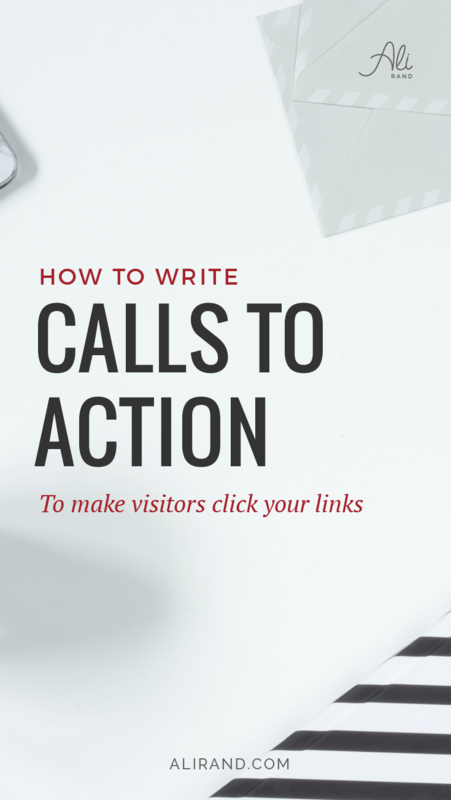 So now you have the tools you need to write call to actions buttons that convert! Not so hard anymore, right? 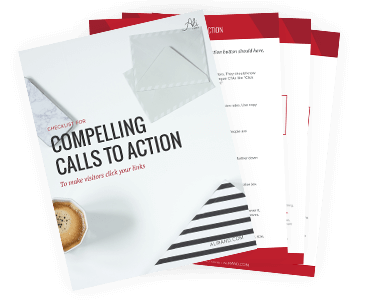 And if you haven’t already, you can download the Call to Action Checklist, which has everything nicely summed up to help you. And if you’ve found this post helpful, please share it with your friends so they can also get their best theme!